Starting a business is a risky endeavor, and it’s even harder to grow that business. A higher level of ‘uncertainty’ is what distinguishes startups from established businesses. Project management can help bring more certainty into entrepreneurship and help entrepreneurs take their business to the next level. One of the reasons why startups fail is that they’re too focused on the aspect of perfecting their product/service and neglect the aspects of feasibility and profitability. Project management can help entrepreneurs combine creativity with efficiency. It assists them in turning their ideas into reality without losing sight of the goal of increasing the business’ value. The goal of any entrepreneur is to grow their business. To do so, they first need an idea or vision for an innovative product or service. But coming up with an idea is only the first step, the next logical step has to be the successful implementation of that idea. Here’s where project management comes in. Most of the time startups fail, not because of technical problems, but because they fail to meet deadlines due to inaccurate estimations. A lack of project management skills can be detrimental to new businesses as it can cause costly mistakes that waste time, energy, and money – all resources that are scarce. In this first part of a two part series, we're going to introduce three project management techniques that can help entrepreneurs turn their startup into a profitable and continually growing business. In order to implement project management techniques you’ll need to decide on which method you’re going to use. Agile is the current trend and you’re going to see a lot of articles about a company or other ‘going agile’. But that doesn’t mean that agile is the only method out there. Agile is great for startups because it’s more flexible than traditional project management, which emphasizes rigorous planning and adherence to that plan from the start. Agile project management focuses on flat hierarchies, more freedom for team members and it proceeds in iterations. Keep in mind though, agile and classical PM are not mutually exclusive, you can combine both if it works for your business. Picking the right methods depend on the individual business, the team, the objectives, the project, and also the particular constraints the business faces. All business owners have to create a business plan for the bank and/or investors. When you have collected enough funding, you’ll have to make another plan – a project management plan. You’ll most likely have a rough idea of how things should go, but without a concrete plan, it’s going to be difficult to implement it successfully. You will need to set the scope of your project first. This essentially means that you need to define the boundaries of your project. Prepare a clear scope specification as a foundation for your project plan. 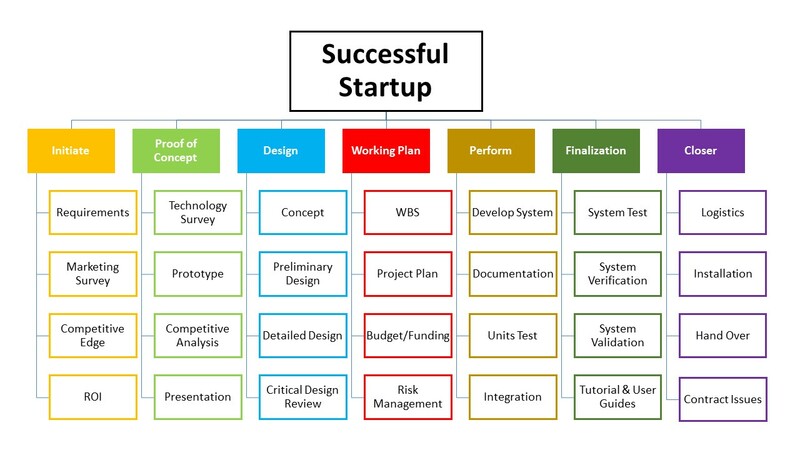 A common way to display the project scope is to create a Work Breakdown Structure (WBS) diagram. Every entrepreneur should make use of it even if their projects are not that complex. A WBS helps you organize projects by splitting bigger tasks into smaller more manageable ones. You can make more accurate estimates for smaller chunks of work, and you’ll be able to manage the workflow better. WBS are often visualized in Gantt charts. If you have been following our blog, you will probably have noticed that we’re big fans of Gantt charts. Why? Because it’s easy to monitor the progress of a project with a Gantt chart, you can see what needs to be done and when it needs to be done. 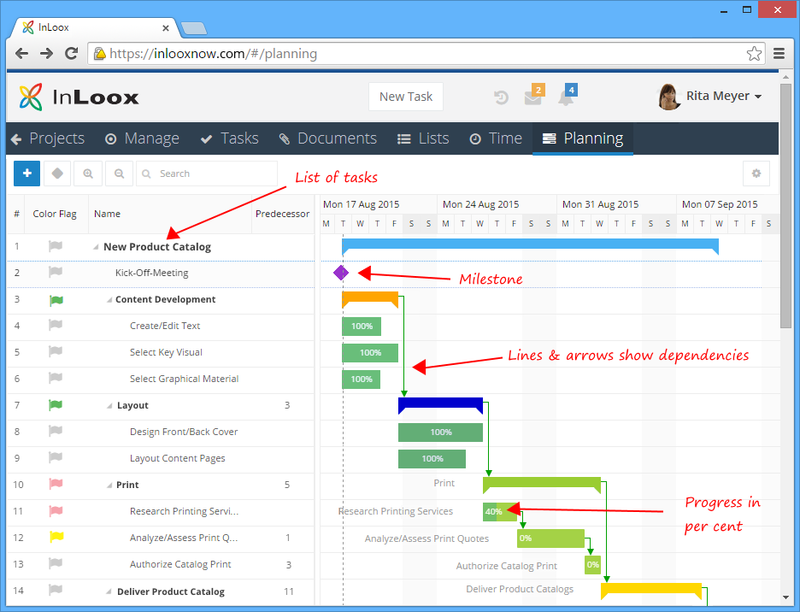 Gantt charts also visualize the dependencies between tasks, i.e. which tasks you have to finish before you can start the next one. When your business and team is small, and your projects are less complex, a simple task list might work. 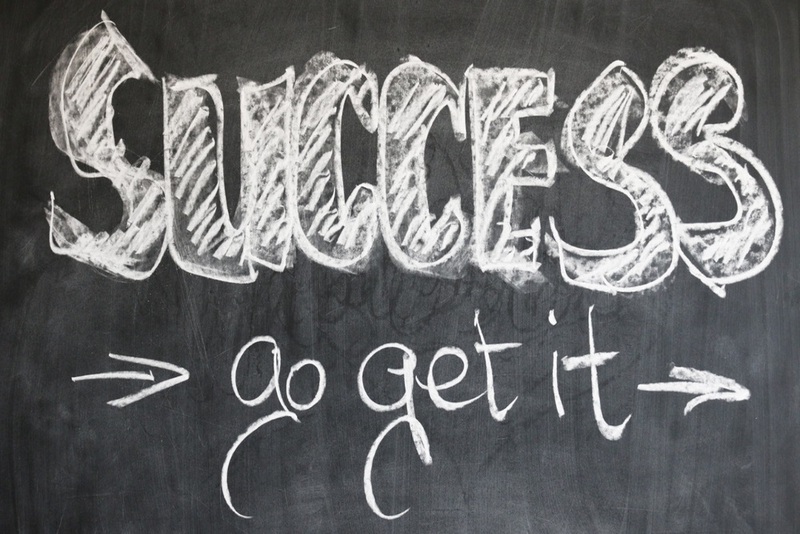 But if you want to take your business to the next level, you’ll have to take on bigger and more complex projects that need a clearly structured task and schedule plan to succeed. Gantt charts are often used in combination with a critical path. The critical path is very useful as it helps you deal with bottlenecks, i.e. obstacles that can hinder you from finishing your project (product or service) in time. Essentially, a critical path is a series of tasks that you have to do before you can complete the whole project. Stay tuned for part 2, which will focus on risk assessment, effective collaboration and communication, and stakeholder management. Entrepreneurs! Take Your Business to the Next Level with Project Management (Part 1) - InLoox • Copyright 1999-2019 © InLoox, Inc. All rights reserved.